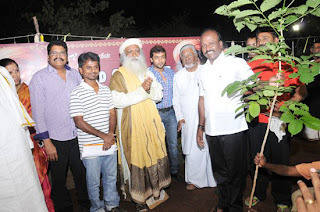 Spiritual Guru Jaggi Vasudev’s Isha Yoga programmes apart from the tangible health benefits like improved memory, flexible body and sensible food choices, also encourages plantation and environment protection projects like planting trees etc. In this Journey, the Ananda Alai Sathsang, a ‘save trees initiative’ at the YMCA Grounds, Chennai on 2nd of January, 2011 was another milestone. 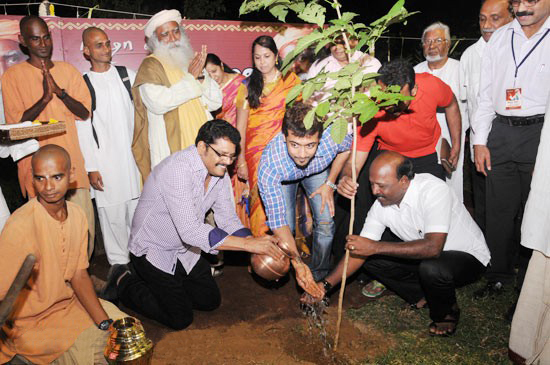 Actor Surya, Chennai Mayor Subramaniam and director K S Ravikumar were the special guests at the Ananda Alai, and they planted saplings as an initiative to save trees. 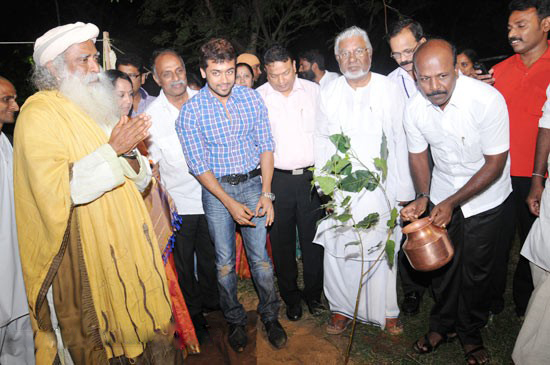 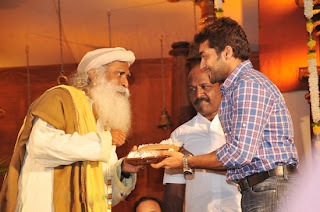 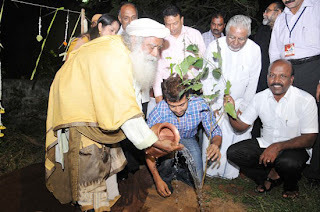 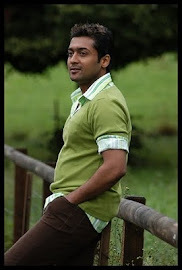 Surya, during his speech at the event, urged all those present to plant at least one tree at their homes.